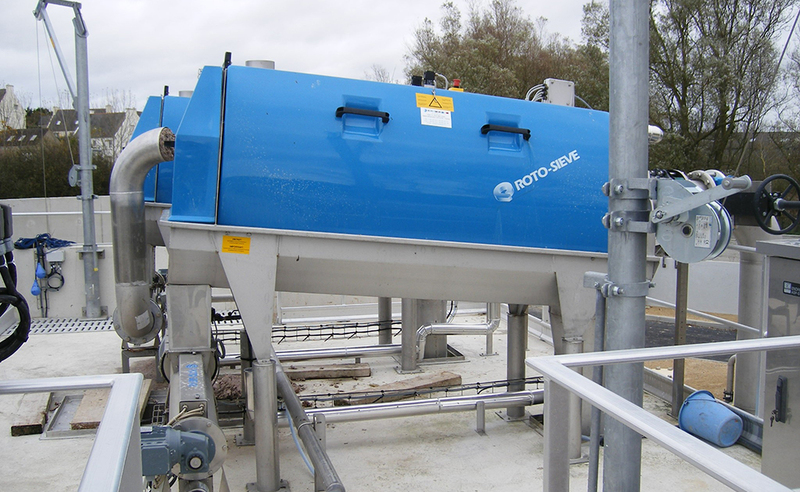 Equipment manufactured in different materials depending on the product to be filtered. Different models to work with different flow rates. 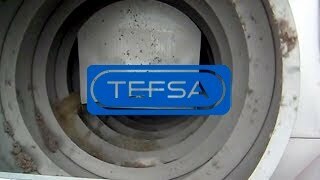 Mesh size from 0.6 to 2.0 mm. Reduction on civil work and foot-print. 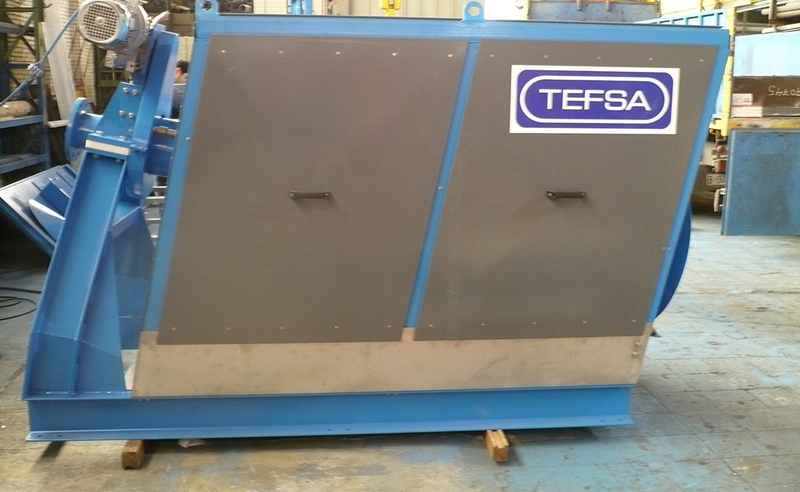 Reduction of pre-treatment plant as fences, sand removal systems and degreasing equipment. 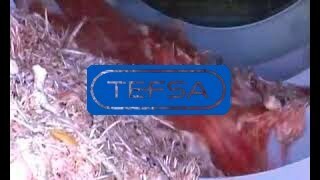 Increases the amount and dryness of the solid residue, reducing management costs. 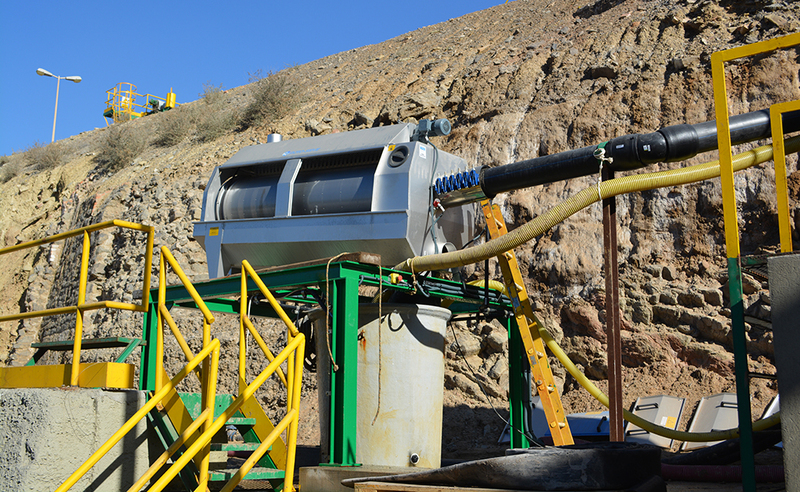 Reduction of suspended solids up to 40%, improving discharge parameters, DBO and DQO and operating costs in the rest of the process. 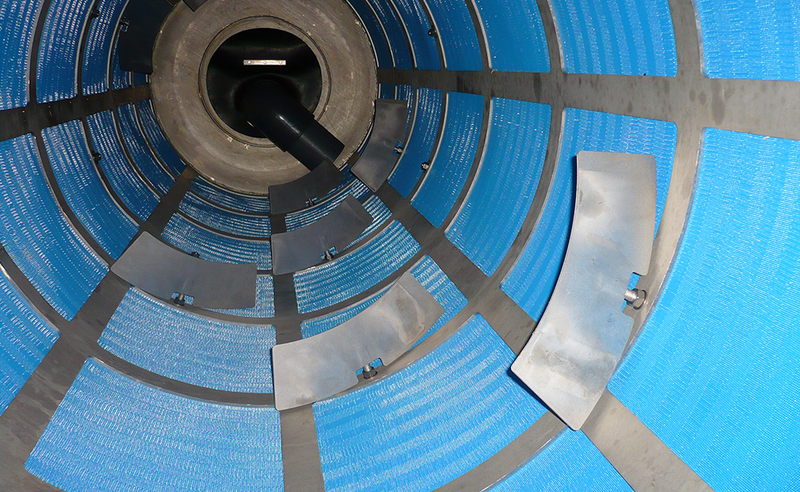 Odor reduction, thanks to the elimination of the above mention treatments. 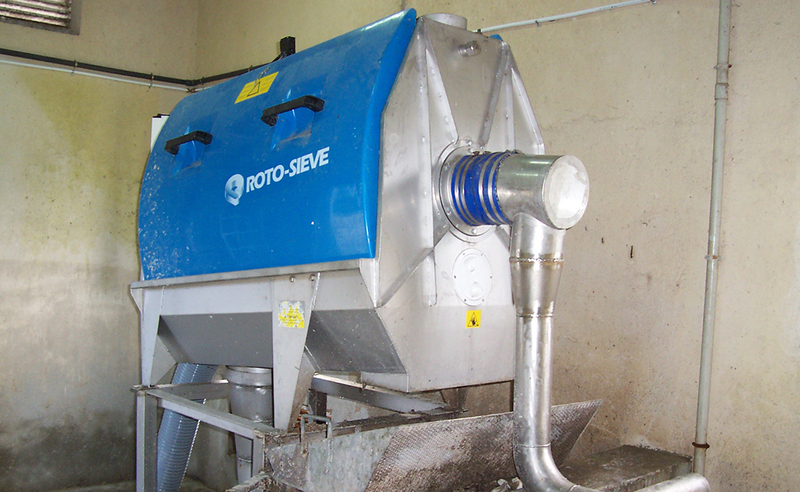 ROTOSIEVE is a closed equipment with an outlet for deodorization. 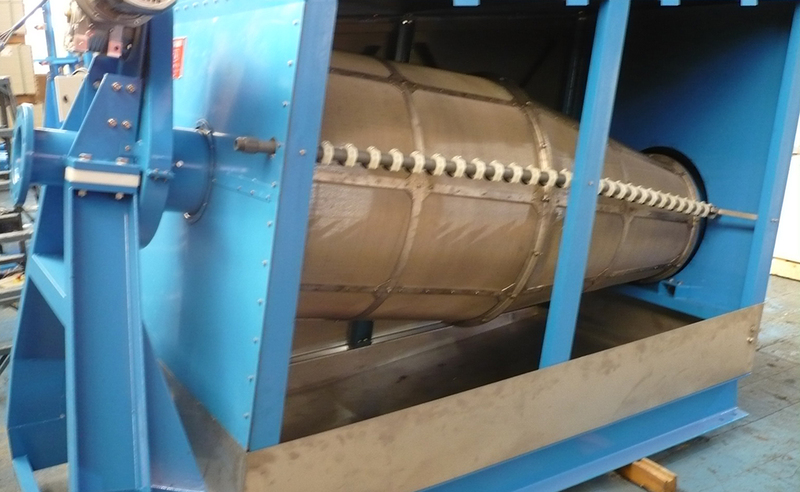 Complete removal of fibers and hairs since all models are perforated drum design.